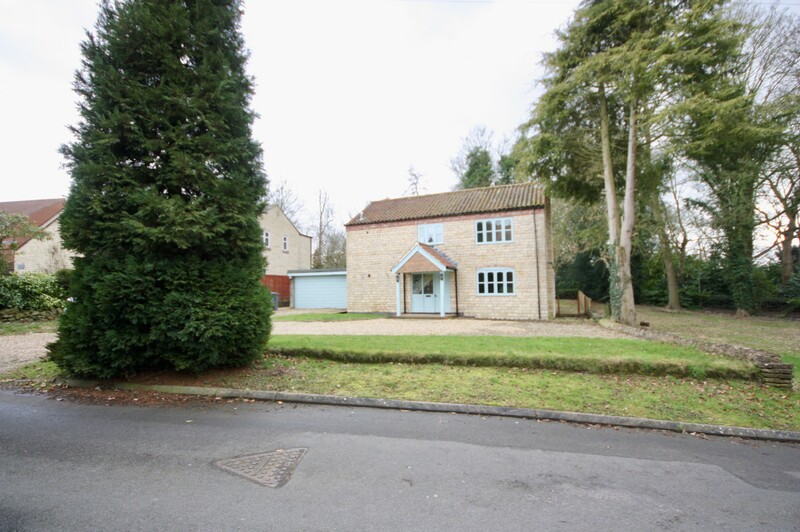 We are proud to present this individual 4 bedroom detached stone house to the market in the heart of the desirable village of Harmston. 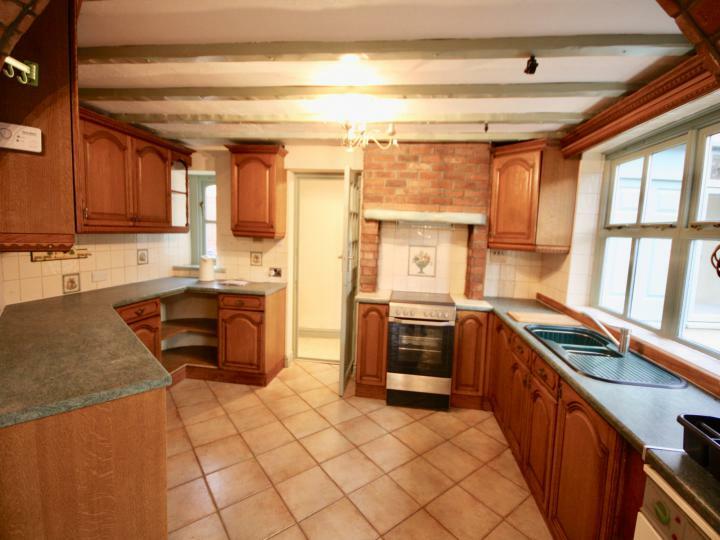 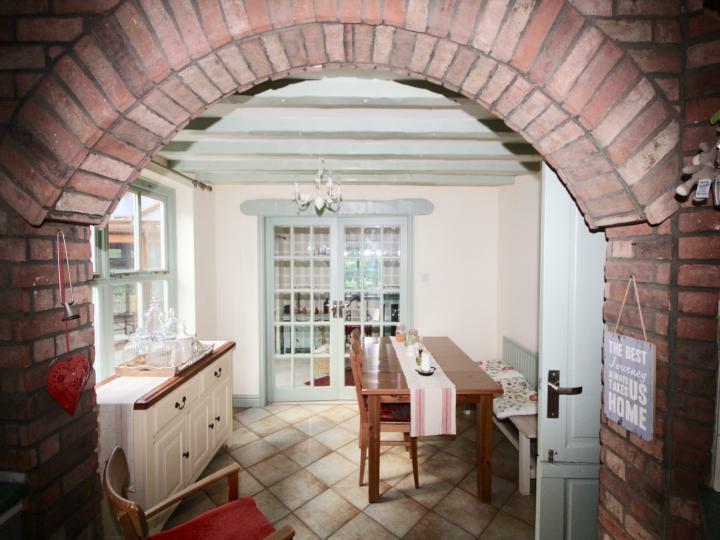 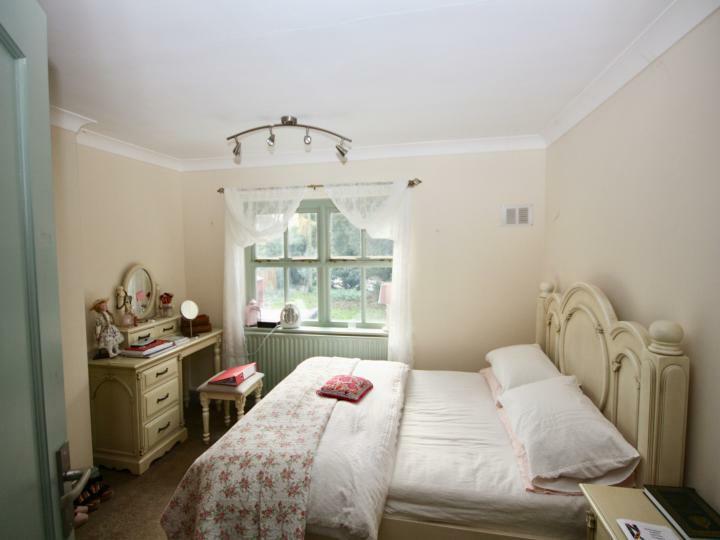 Set on a generous plot down Chapel Lane in a non-estate location, this property is a must-view! Recently decorated throughout in neutral tones and with new fitted carpets, the property comprises a spacious dining kitchen fitted with a range of traditional base and eye level units in keeping with the property, that leads into a large utility having plumbing for a washing machine and ample space for an American fridge freezer. The utility provides access to the front of the property and also to the converted garage, deal for use as a workshop or for storage. 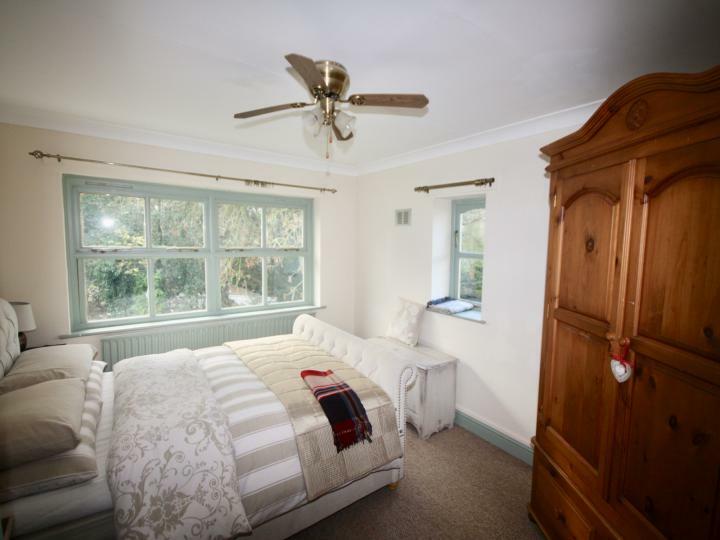 French doors open from the dining area onto the lounge, which is flooded with natural light from windows to the front and side aspect and which leads through to a conservatory offering the perfect space for entertaining. 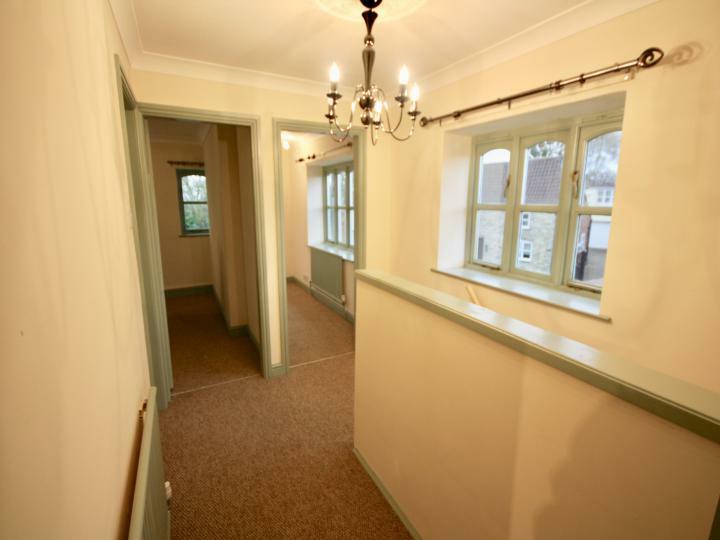 To the first floor, there are 4 bedrooms, 3 of which are doubles with a further single bedroom. 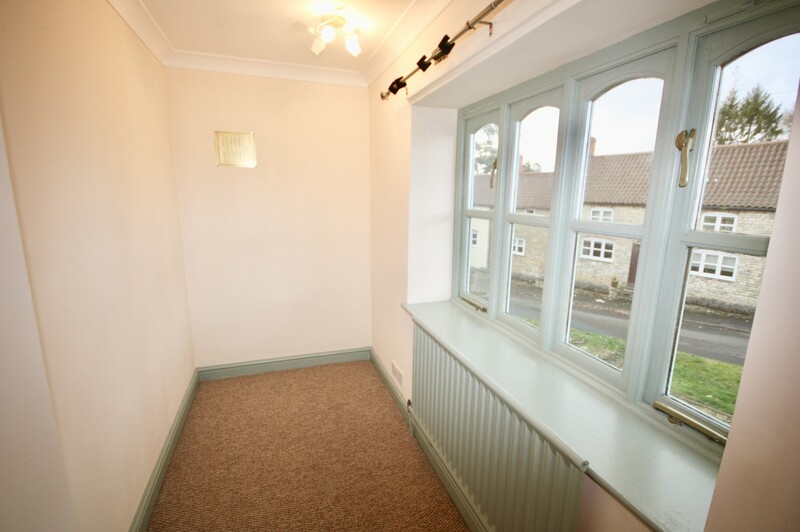 All bedrooms are fitted with carpets and benefit from lovely views over the gardens. 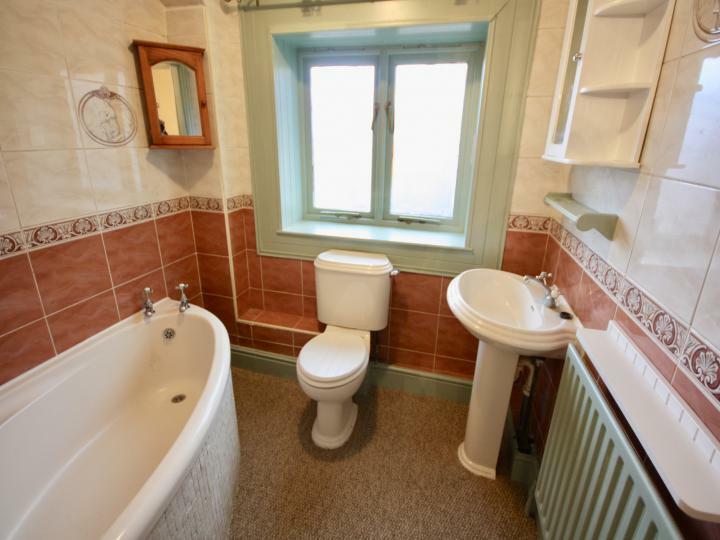 The family bathroom is fitted with a traditional style stuite including corner bath with shower over. The property has large gardens, mostly laid to lawn with a decked area and large driveway giving ample off road parking for several large vehicles. 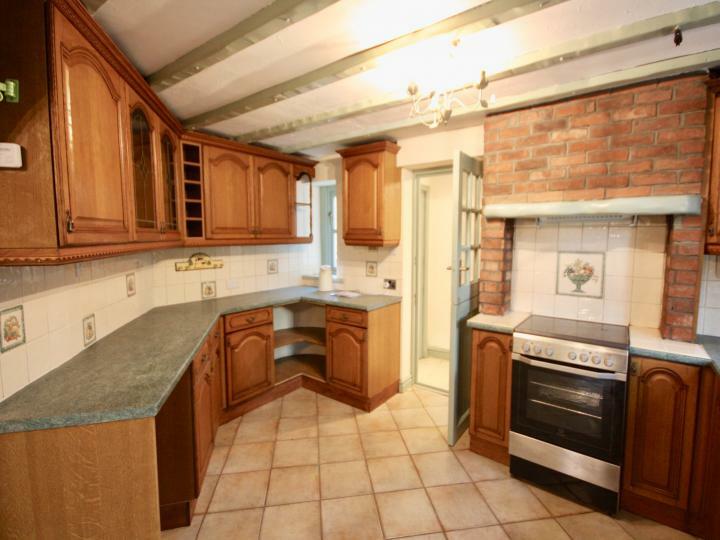 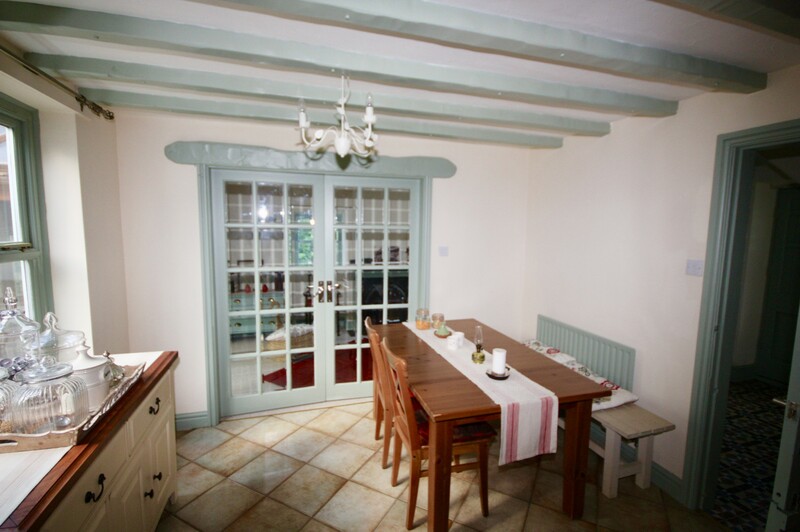 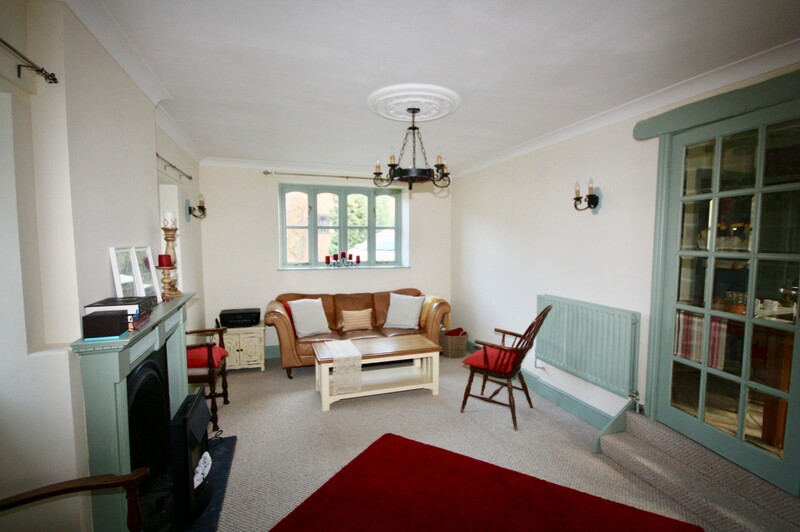 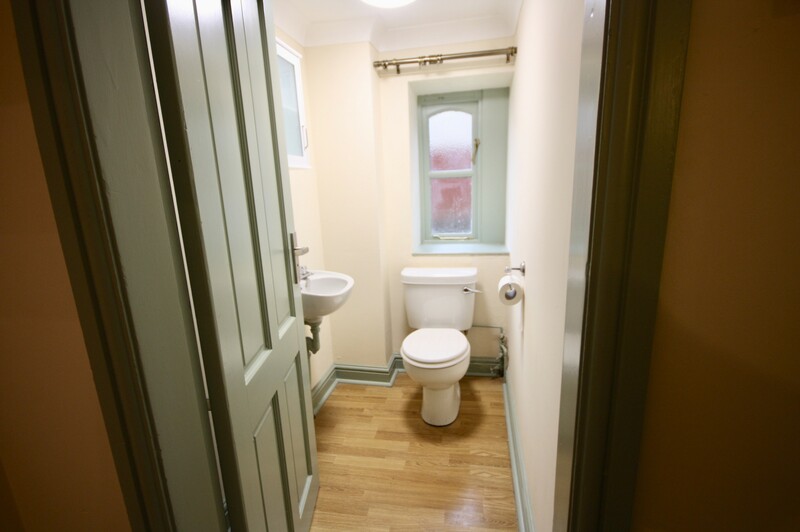 The property further benefits from storage to the hallway and additional WC as well as oil fired central heating. 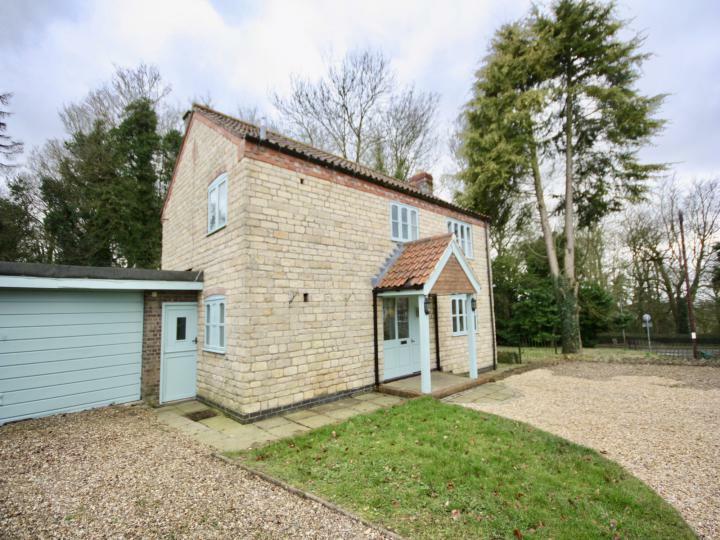 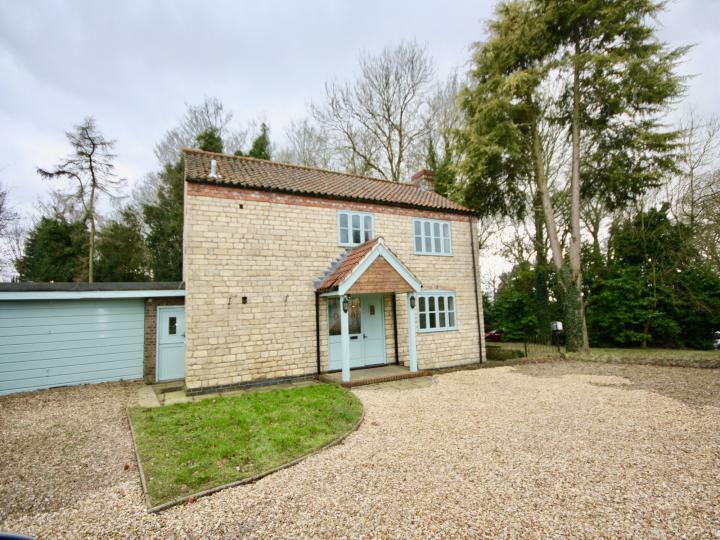 Conveniently located close to Waddington and surrounding RAF bases as well as giving easy access to Lincoln City Centre, A1 north and south as well as the A46 and local rail links. 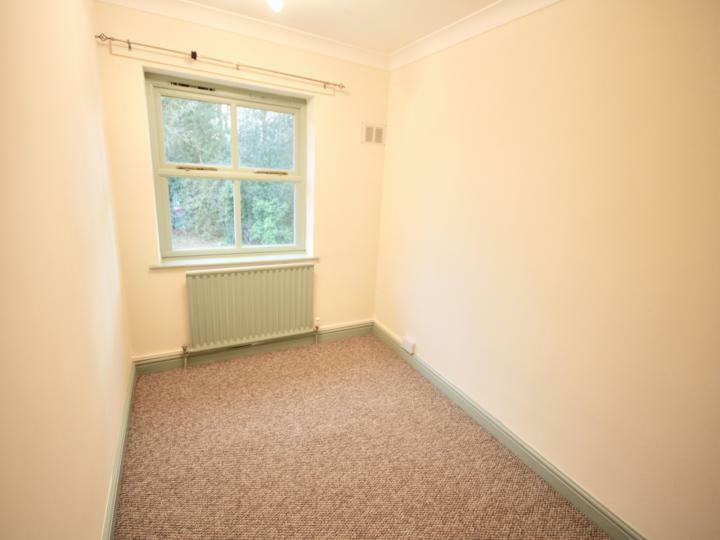 Available for a long-term let.